HSM Welcomes Risk Theory Insurance! Risk Theory Insurance Services provides nationwide insurance programs which incorporate dynamic coverages, features, and flexible underwriting with dependable, and reasonably priced coverage. By underwriting each dealer individually we are able to independently rate and tailor our coverage to fit the unique dealer’s needs. 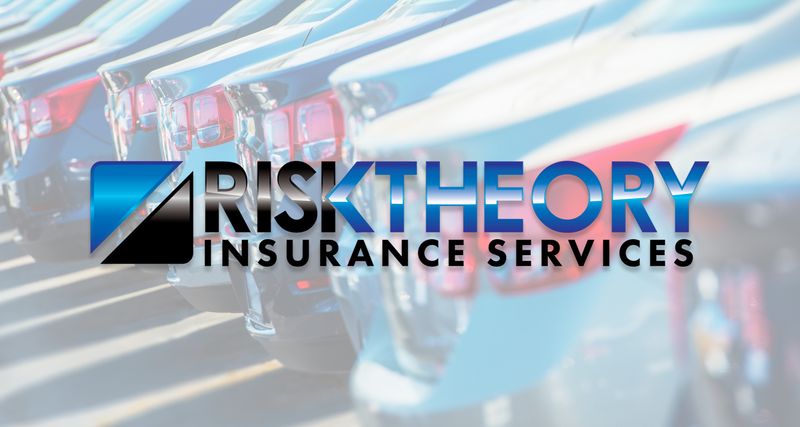 Risk Theory’s management team brings together a group of seasoned insurance professionals with a combined experience of over 100 years in the auto dealer insurance world.